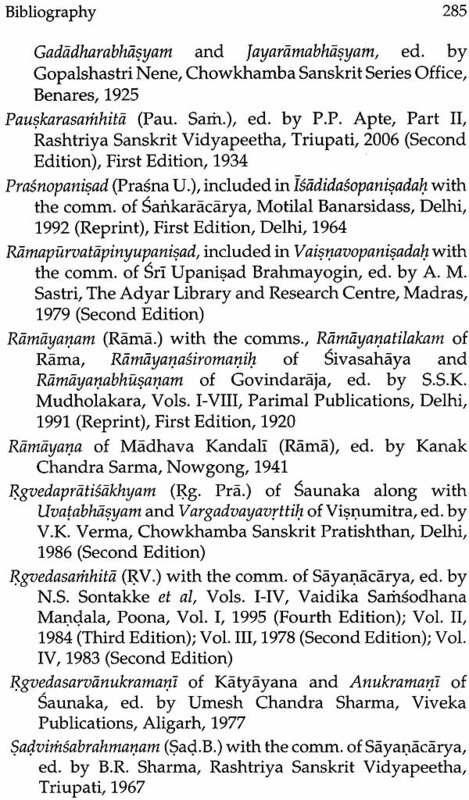 The present Volume, entitled Orient Thought and Culture through the Ages, comprising twenty-eight research topics, deals with a wide range of subjects, centering round the ancient Indian thought and culture, which are mirrored in the vast corpus of the Vedic and the classical Sanskrit literature. Some of the papers are already published in the leading Journals, Felicitation Volumes and Anthologies, which have been compiled here to bring out in a book form, with some revisions done in a few papers. The focus of this work is on the thought and culture, rooted in the Vedas, the two Epics, the Puranas, and their reflections on vernacular versions of the Assamese literature. 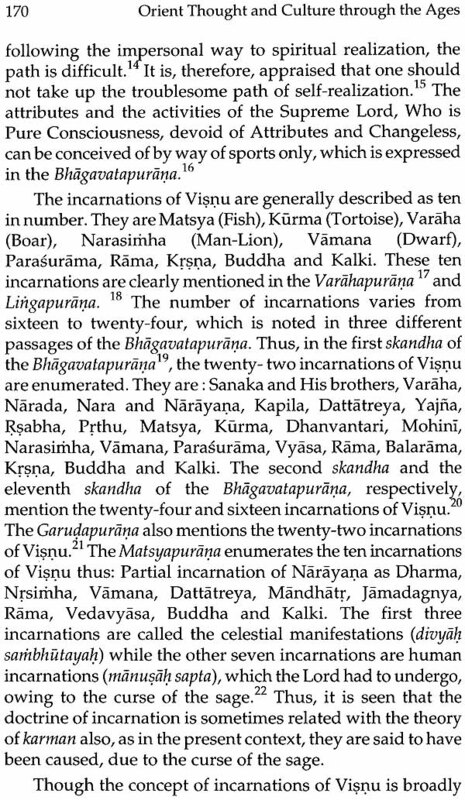 The diversified aspects, presented in this collection, cast a searching glance on the considerable details of the Vedic, the Epic and the Puranic records, pertaining to Indian religion and culture. 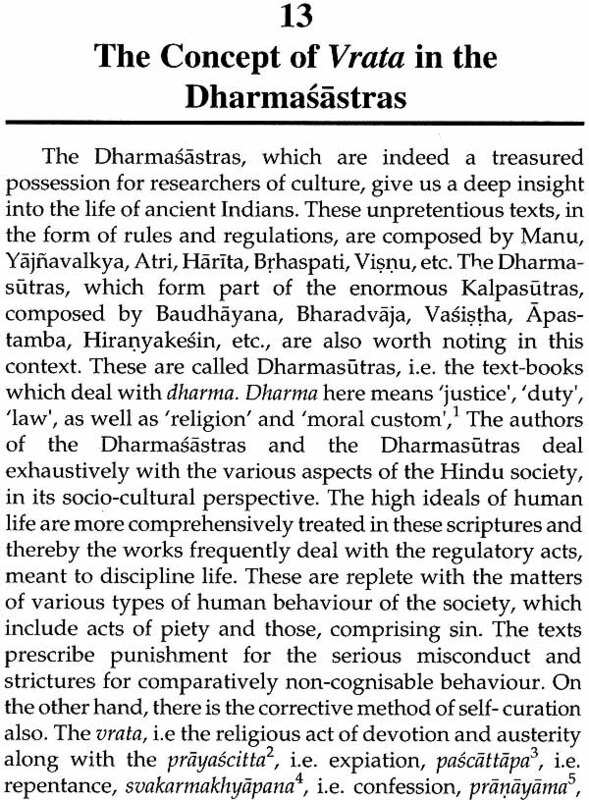 The huge accounts of the traditions and knowledge, embedded especially in the Epics and the Puranas, are universal in appeal, which contain all-time lessons to humanity, and it has a great contribution to the moulding of Indian way of life and thought, through the ages. It is ventured throughout the work, to afford significant insights on specific contexts, on the basis of the original sources and authoritative commentaries, and hopefully, the Volume would be received favourably by the academic fraternity. She has authored a book, entitled Sahitya published by Publication Board, Assam in 2008, edited journals, and she has to her credit more than seventy published papers in English, Sanskrit and Aassamese. Eight scholars have obtained degree, and eighteen scholars have for M.Phil. degree in Assamese and under her guidance, from Faculty of Arts Gauhati University. Professor Devi has participated in a of National and International conferences and seminars, held in India and She was awarded the 'Sushila Devi rize', for her best performance in the Vedic section of the 43'd session of the All India Oriental Conference, held in Jammu, in 2006. She was invited as Visiting Fellow in Department of Sanskrit, Tripura University ,in 2014. 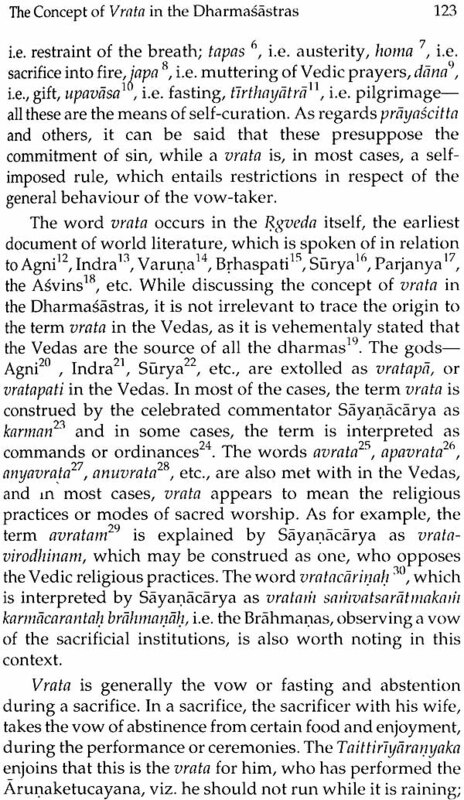 The Vedas, the Epics and the Puranas are the fountain- head of materials, supplying themes for tracing out the cultural parameter of ancient Indians. They afford a glimpse of the knowledge of the ancients in religion and mythology, history and ethnology, law, ethics, philosophy, statecraft, science and technology, and so forth. 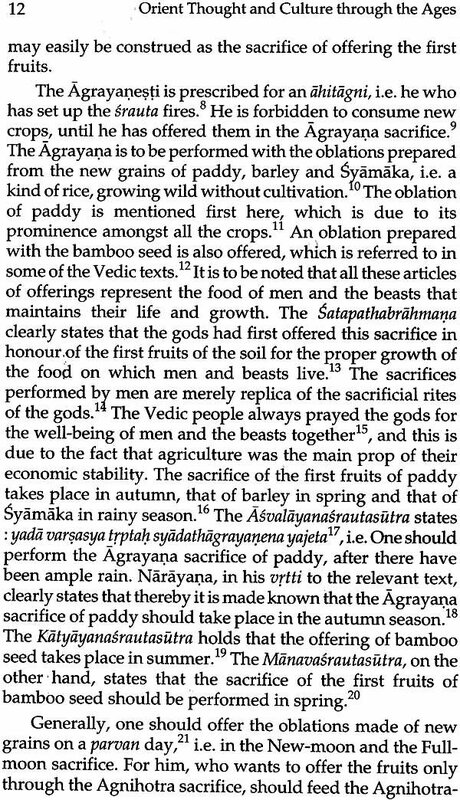 The Vedas are regarded as the oldest literary monument, which provide copious information on the morals and manners of the Aryans, for delineating the social life of the people more comprehensively, and thereby they teach the lessons of life and preach the highest ideals of it. 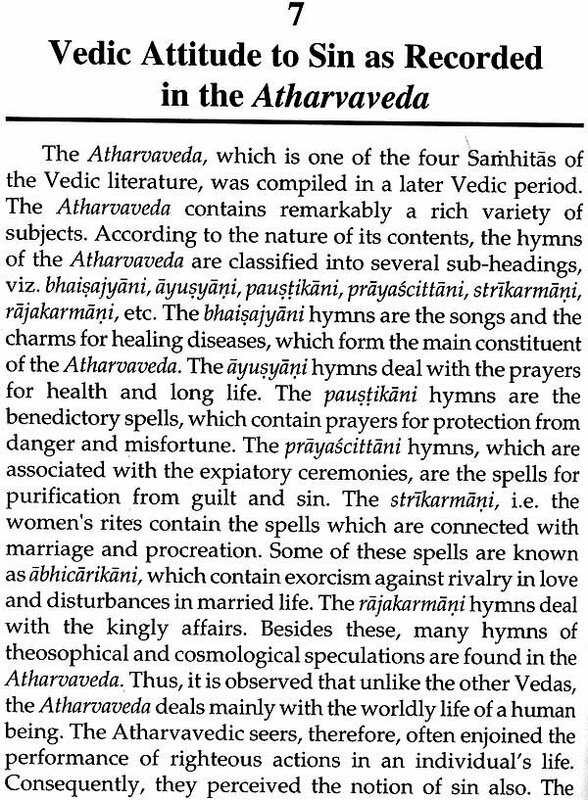 The Vedas have diffused and transmitted philosophy, literature and traditions to the society through the ages. 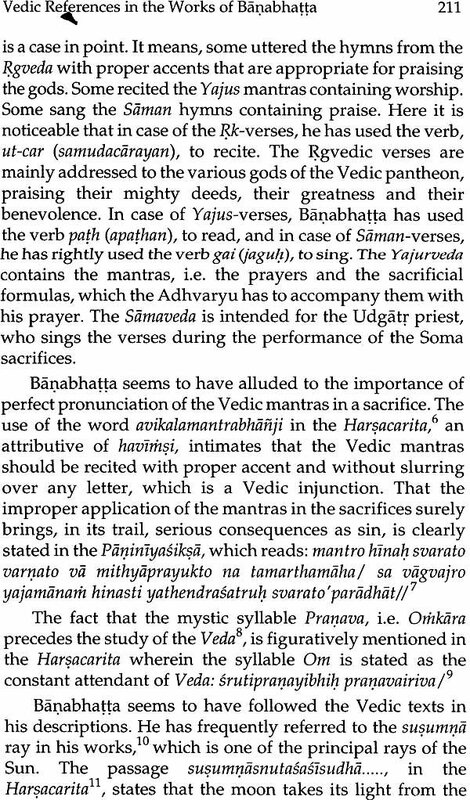 The sacrifice, which was the Vedic form of worship, is the core theme of Vedic thought. 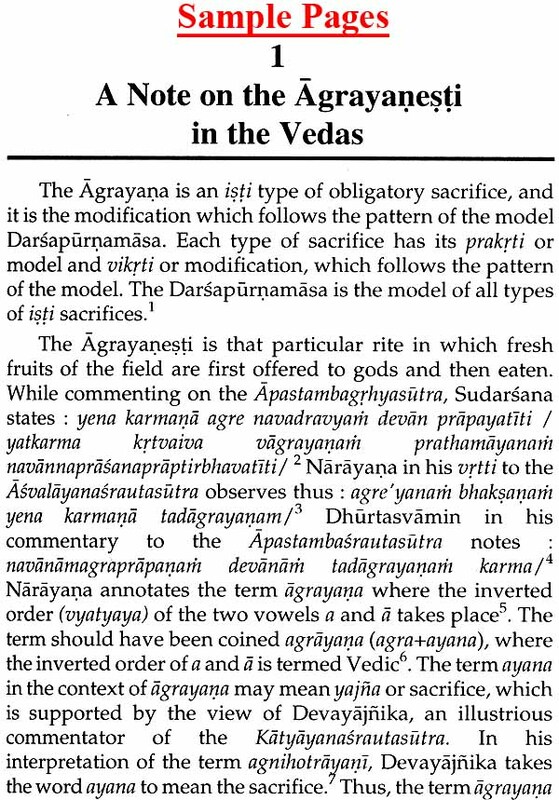 The codes of conduct, enunciated and elucidated in the Vedas, have a direct bearing on the values of life of the people. The Vedic seers, purposely, aimed at the moral and spiritual uplift of the people, and thus, these ideals clearly exhibit the sterner side of the Vedic ethics. The Epics and the Puranas have touched every aspect of cultural life, as their authors had deep knowledge of the Indian milieu in all its aspects, and therefore, they have a perennial appeal to the humankind. The revelatory words and symbols, put in the moral lessons, are conducive to mould a good character in human beings, and they contain all-time lessons to humanity. 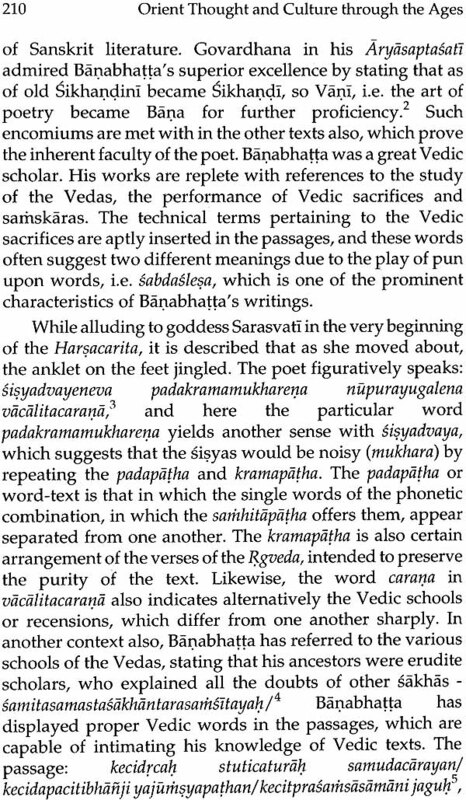 These concepts have influenced the later classical Sanskrit literature as well as the vernacular versions of the Indian literature, as they have a positive effect on the Indian mind, through the ages. 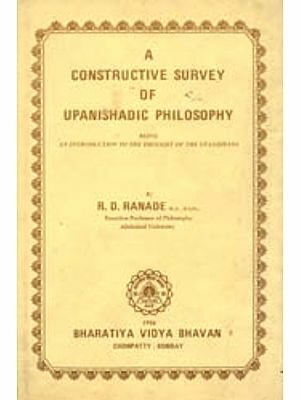 The present Volume, entitled Orient Thought and Culture through the Ages, comprising twenty-eight research topics, deals with a wide range of subjects, centering round the ancient Indian thought and culture, which are mirrored in the vast corpus of the Vedic and the classical Sanskrit literature. Some of the papers, which were presented in the Seminars and Conferences, held in India and abroad, on different Indological subjects, were subsequently published in the leading Journals, Felicitation Volumes and Anthologies. With some revisions, and with the addition of a few more papers, these have been compiled here to bring out in a book form, in order to give a cohesive picture on the cultural heritage of India. The term culture means the customs, civilization and achievements of a particular time or people, or the way of life of a particular society or group (vide, Pears all, J. and Trumble, B.(ed. 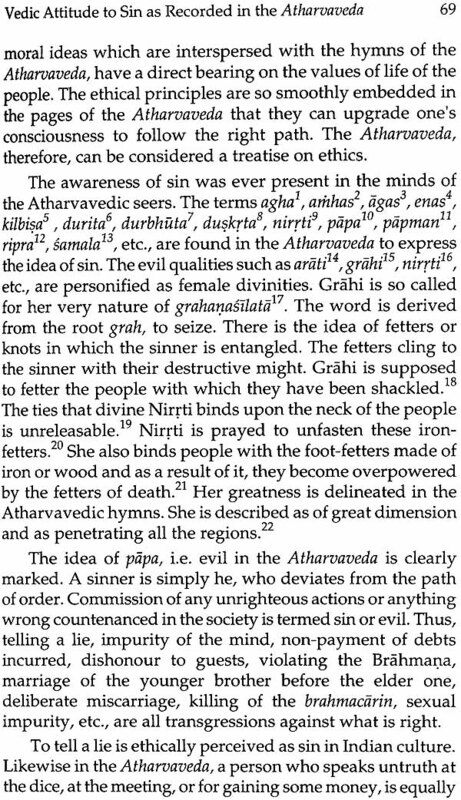 ), Oxford English Reference Dictionary, First Indian Edition, Oxford University Press, Delhi, 2008, under culture, p. 347). Thus, the cultural history of any society comprises all the aspects of their social, economic, educational, religious, artistic and other activities. A social tradition is sustained by the popular religious beliefs, customs, rituals, views of life, usages and attitudes, and so on. Though human culture is always revolutionary and progressive with the advancement of time, yet, it is derived that the orient wisdom has always played a vital role in the growth of cultural avenue in India. The Indian people have always prized the values, enshrined in the vast repositories of knowledge, which have been maintained through the ages. The Volume itemises the contents, with regard to its homogeneity of the subjects to the Vedic, the Epic and the Puranic literature. 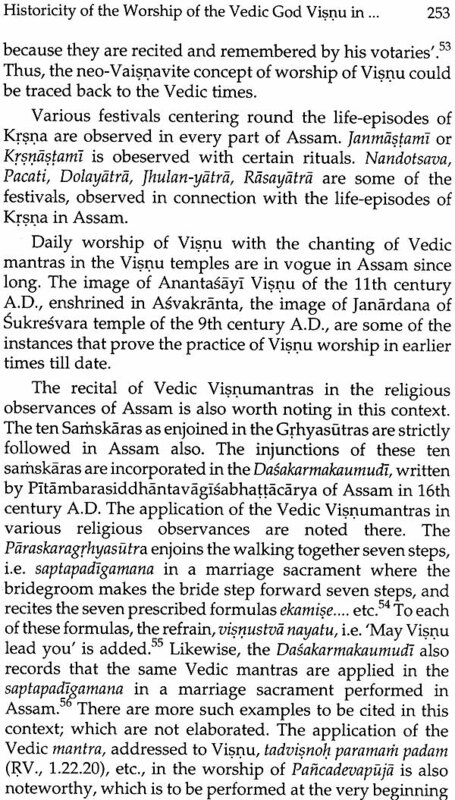 A few papers have been incorporated on some Epic-Puranic aspects of the Assamese literature, which venture to correlate the vast body of Sanskrit literature, with the concepts of vernacular Assamese literature. 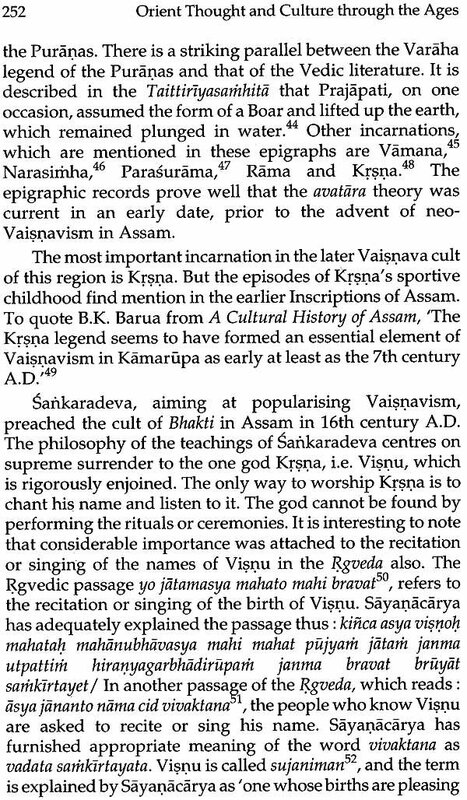 Amongst the modern Indian languages, Assamese has a long literary tradition, since the early centuries of the Christian era. Madhava Kandali, alias Kaviraja Kandali, is acclaimed to be the first poet, to have translated the Ramayana into Assamese, among the modern Indian languages. He composed the Ramaya1J.a, in metrical verses, under the patronage of Barahi King Mahamanikya, in the fourteenth century A.D. 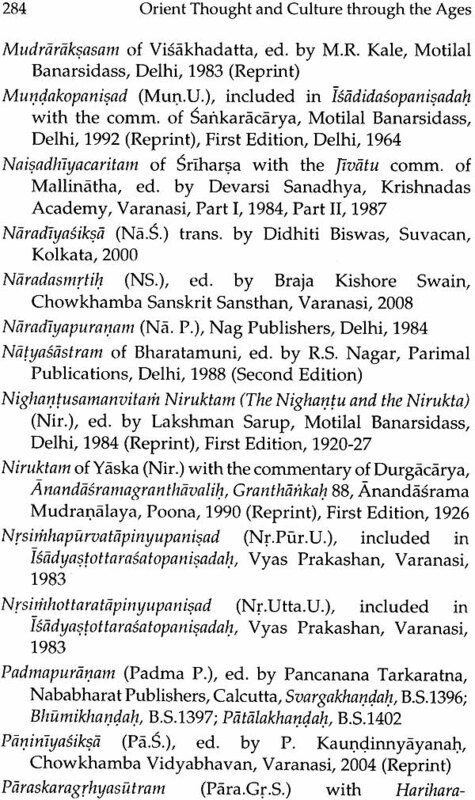 So far the Assamese literature is concerned, the poets, since the beginning of the fourteenth century, till the advent of the British rulers in nineteenth century, based on the two Epics and also on the Puranas, and composed their literature in form of translations, adaptations and compositions of dramas and Kavyas. The Assamese language can boast of having almost complete translations of both the Epics, as far back as the sixteenth century A.D. The stories, legends, wise sayings, religious sermons, ethics and philosophy, interspersed with the Epic and the Puranic accounts, have arrested the attention of all the regional poets of the modern Indian languages since long. 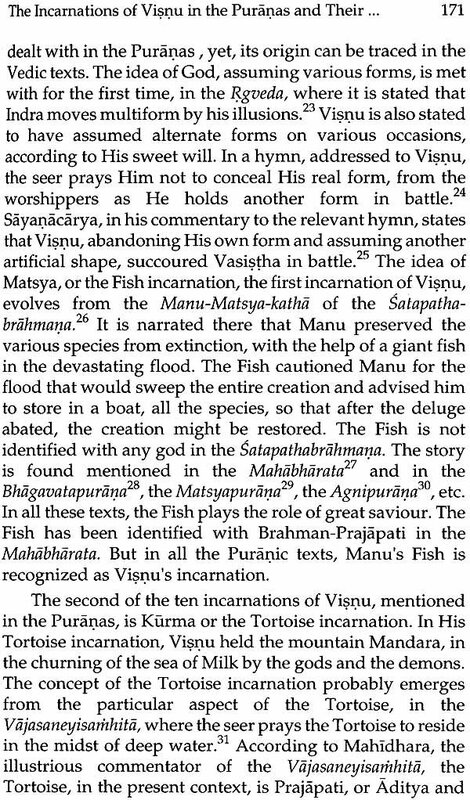 The varied contents of the Vedas, the Epics and the Puranas have been studied from different points of view, by the earlier authors. In such a work, the views of the earlier authors in the field have, necessarily, to be consulted. The help, derived from various works, have been duly acknowledged in the references. It is ventured throughout the work to afford significant insights on specific contexts, on the basis of the original sources and authoritative commentaries. The original texts are often quoted in the body of the work, which are produced by precise references for incisive scrutiny of the original sources. The author's aim at mirroring the broad spectrum of ancient Indian knowledge, will amply be rewarded, if it could register some added interest over and above the studies and researches, conducted so far on the themes. The author owes a debt of gratitude to Sri Dinesh Chakravarty, Proprietor of Brahmaputra Offset, Guwahati-3, for his keen interest and cooperation, in completing the work. She also gratefully acknowledges the assiduous labour of Sri Munin Talukdar, a professional Assistant, Brahmaputra Offset, who has computer-typed the manuscript. Last, but not the least, Sri Badrinath Tiwari, Proprietor of Vidyanidhi Prakashan, New Delhi, deserves hearty thanks and sincere gratitude for bringing out the work with care and accuracy.